We specialize in high altitude setups for all powersport machines. Our technicians hold certifications from Can-Am®, Ski-Doo, Arctic Cat, Kawasaki, Polaris, Honda, Harley-Davidson®, Suzuki, BMW, Ducati, and Yamaha. We service all makes and models of ATVs, UTVs, Snowmobiles, and Motorcycles. Please give us a call at (970) 887-9337 with any questions or to setup a service visit. 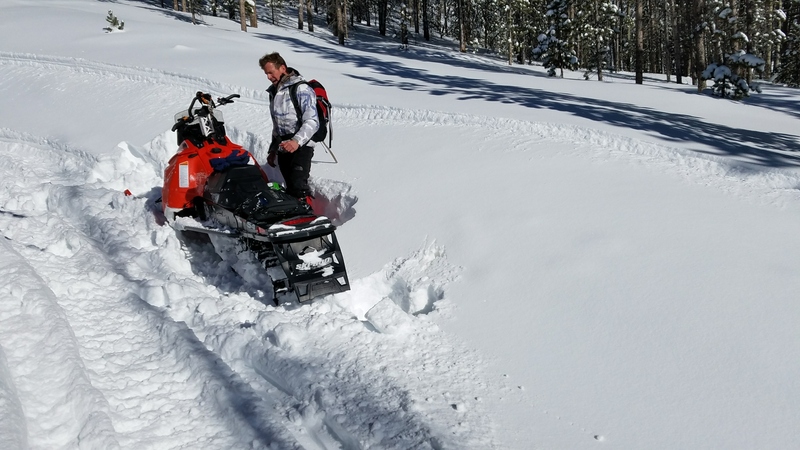 When you're invested in making sure your ATV, UTV, motorcycle, or snowmobile stay in great working order for years to come, you need knowledge and skill you can count on. Our highly trained technicians are dedicated to maintaining and servicing your Can-Am®, Husqvarna®, Kawasaki, or Ski-Doo so you can get the most out of your purchase. Here at Power World Sports we are powersports enthusiasts, and we know that getting back outdoors is your priority. We have the equipment and experience to get your ATV, Side-By-Side, motorcycle, and snowmobile in prime shape, whether you're riding for pleasure, racing around the track, or tearing it up on the trail. Give us a call and we'll get you in and out of the shop in an efficient and timely manner, so you can get back to the activities that you enjoy. 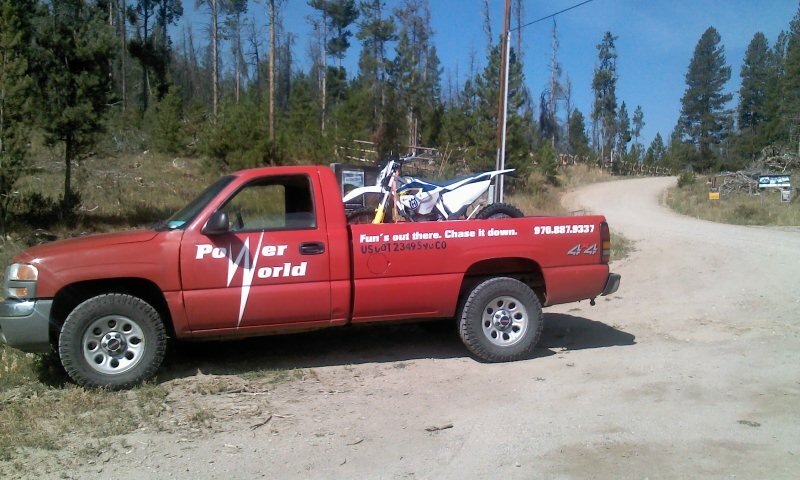 Power World Sports is proud to provide quality service to the areas of Fraser, Kremmling, Grand Lake, and Winter Park. We can help you keep your Can-Am®, Husqvarna®, Kawasaki and Ski-Doo vehicle in pristine condition! If you have any questions or concerns about your ATV, UTV, motorcycle, or snowmobile, feel free to call us at and we'll be happy to help you over the phone or assist you in making an appointment. Come talk to us about how to best maintain your investment and learn more about our available services!